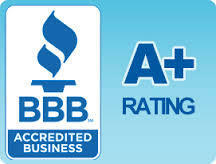 Power Clean Carpet Cleaning is a BBB A+ rated accredited business. 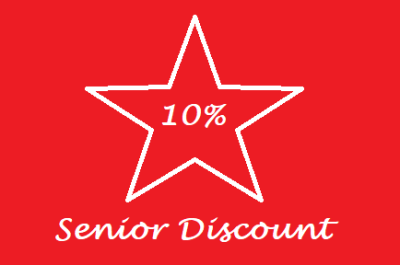 ​So what does being an A+ rated accredited business mean? Businesses that have applied to become accredited BBB accredited businesses agree to honor a standard concerning ethical business practices. of doing business with and see if people have made complaints against that company. company has been in business, proper licensing and the number of complaints and the status of the complaint resolution. In the carpet cleaning industry there has unfortunately been a history of some unscrupulous carpet cleaning companies using unethical marketing practices. Through the BBB you can check out companies and see if others have lodged complaints against them. We invite you to check out Power Clean on the BBB website an see our rating and that the BBB has never received a complaint about us. Our official business name is Great Alaska Cleaning Company/ Power Clean and so that is how you will find us listed. Click on the BBB logo to see the Power Clean BBB rating and profile. 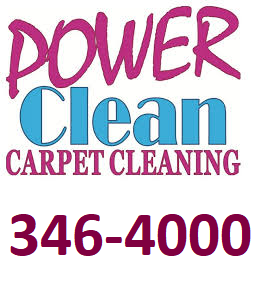 For professional carpet cleaning from a company you can trust call Power Clean Carpet Cleaning. In the many years we have been members of the BBB we have never had a complaint lodged agianst us. This is because we go to great lengths to communicate with our customers and keep them happy.